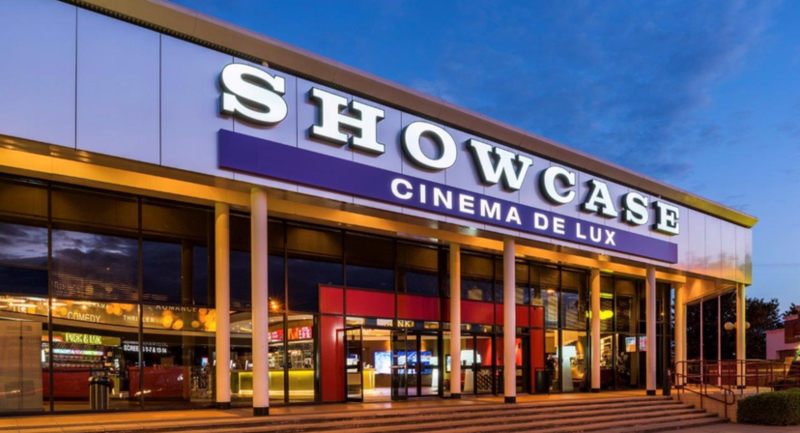 Showcase Cinema de Lux Coventry, Warwickshire, provides a luxury cinema experience where guests can take advantage of the latest audio visual technology and luxury recliner seats in every screen, providing that “wow factor” for your next corporate or private event! 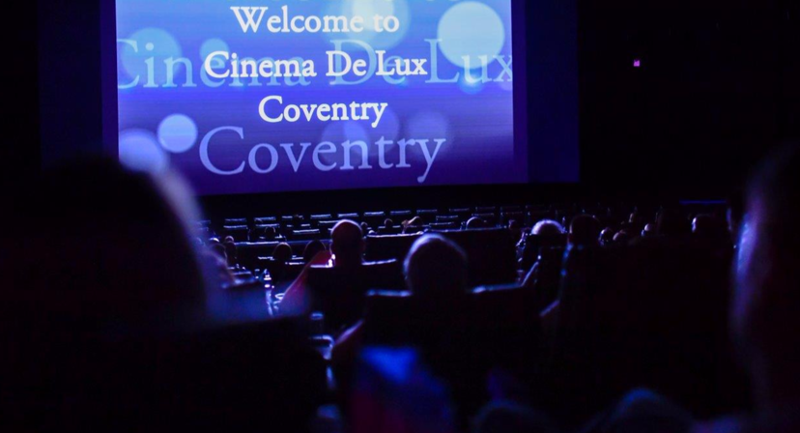 With 14 screens, Showcase Cinema de Lux Coventry, Warwickshire offers the full VIP experience with our dedicated team available to assist with all of your planning and event needs. Catering for all tastes and requirements; champagne receptions and red carpet events are a must at our exciting and stylish venue. 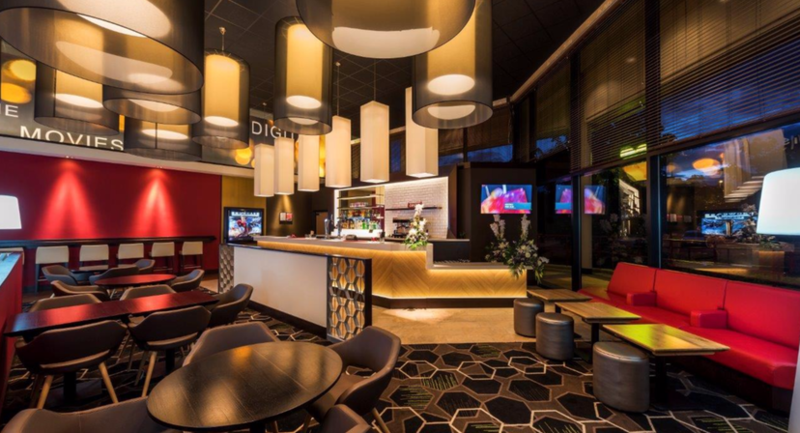 Our spacious lobbies and bars are available for groups of up to 200. With flexible meeting spaces ideal for breakout sessions and well suited for welcome receptions, breakfast, lunch or dinner through to private functions such as birthdays, anniversaries and even Christmas parties. Beautiful buffets and elegant canapés add extra impact for when you really want to impress, while lighter lunch packages can be perfect for more relaxed team meetings and training days. 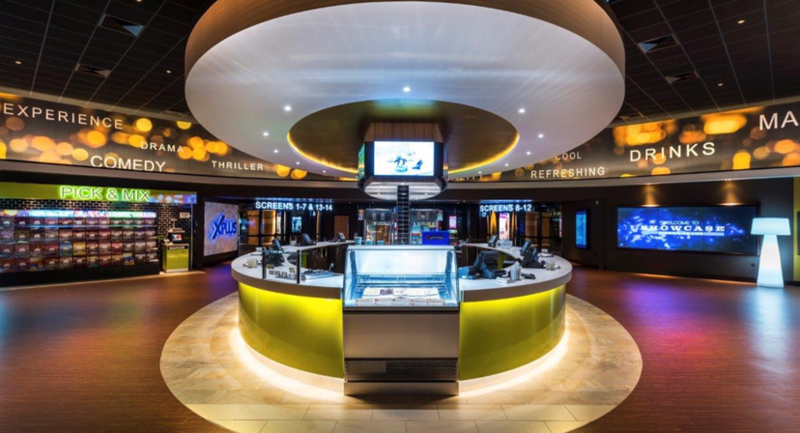 True to our cinematic roots, we can also prepare classic movie snacks like freshly made popcorn, hotdogs and pick 'n' mix favourites – great for enhancing your guests experience through presentations and film screenings alike. So, whether you’re planning a meeting, presentation, product launch, award ceremony, conference, training session or looking for a unique venue for your next private party - get in contact with Showcase! 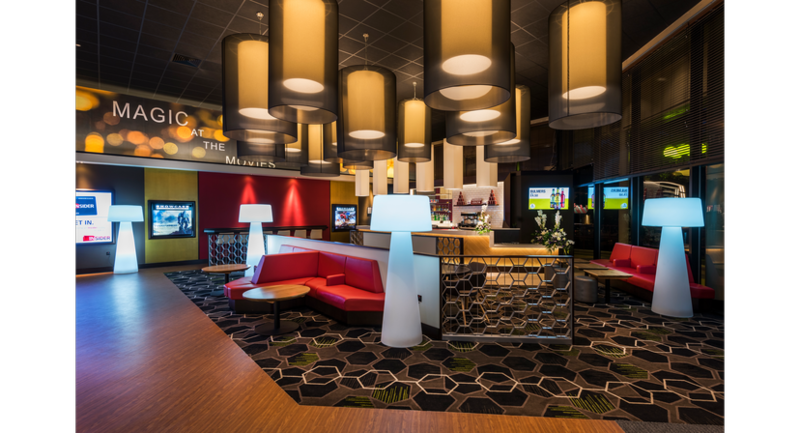 We offer fantastic group rates and have conference and event facilities for hire at all of our venues throughout the UK. 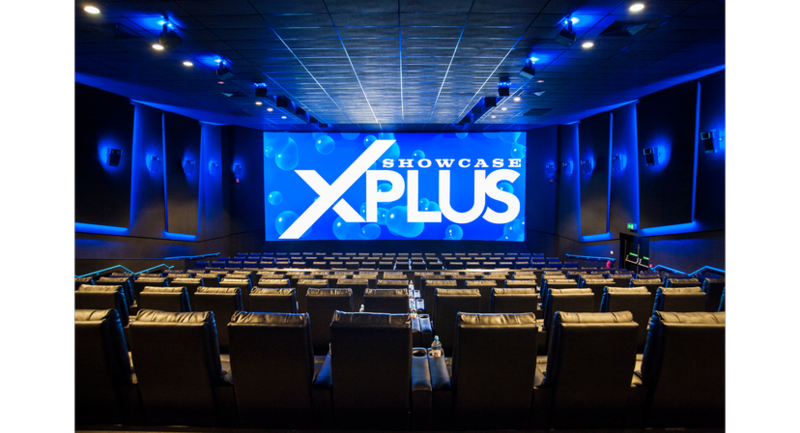 Screen capacities range from 68 seats to 223 seats. 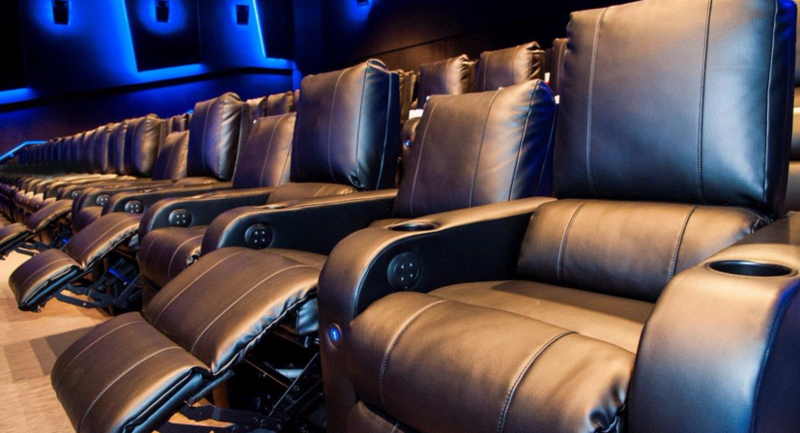 All screens include fully customiseable recliner chairs. The room includes a plasma screen with HDMI leads. Refreshment packages are available for meeting room hires.